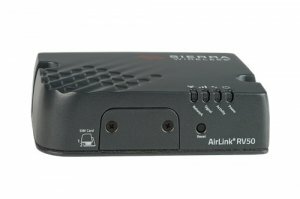 The AirLink® Raven RV50x is the industry’s lowest power LTE gateway. 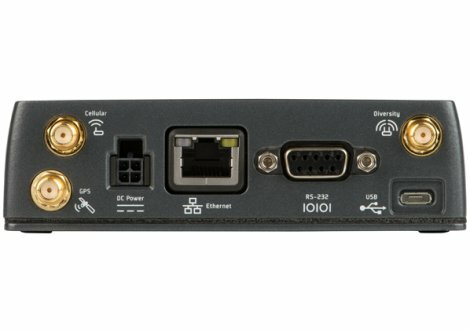 Simple to install and easy to manage, the Raven RV5x0 industrial gateway is designed to connect critical assets and infrastructure. Ideal for industrial-grade applications in energy, utilities and smart-city infrastructure, the Raven RV50 provides real-time remote connectivity for SCADA, distribution management systems and metering.